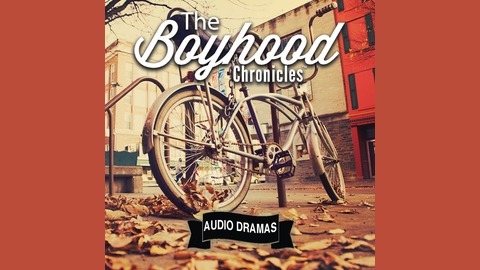 If you are a fan of the TV Show THE WONDER YEARS, author Bill Bryson, or the movie A CHRISTMAS STORY, your family will love the Boyhood Chronicles audio dramas. They’re like mini movies for your ears, the perfect treat for the whole family to enjoy after homework is done and before bedtime. These amazing true tales are narrated and produced by master storyteller Gray Gleason. The stories are from author Gregg Kalina's personal journals reflecting back to his childhood during the 60s and 70s in Seattle and Dallas. 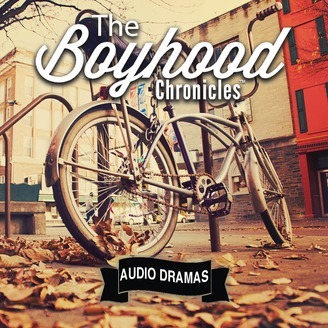 If you like what you hear please email your stories to stories@boyhoodchronicles.com. Future episodes will feature our favorites from listener submissions.